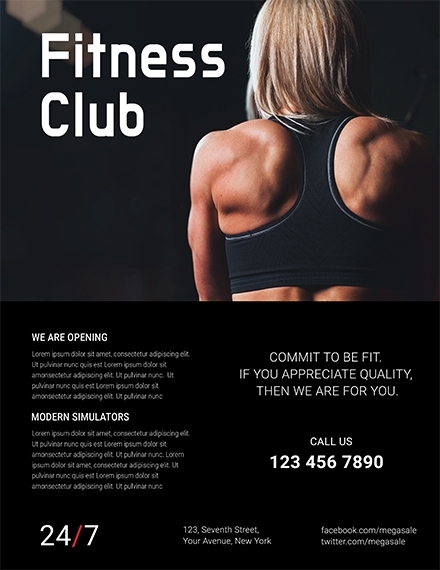 You’ve just opened a fitness center along your city’s busiest corner. But since a lot of people tend to go about with their day without noticing the things around them, you need to find a way to drive foot traffic to your business and gain more members. Fortunately, this can easily be accomplished with a well-designed fitness flyer! Learn more about how these advertising flyers are created by reading along. 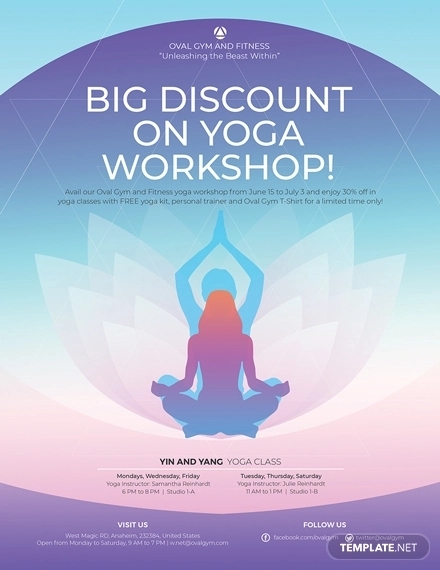 You might have been bombarded with dozens of fitness flyers upon entering a yoga studio or gym in the past. Although these promotional flyers were produced by different advertisers, they generally consist of similar elements. 1. Goal or Purpose: Focus on why you’re creating the flyer in the first place. Whether it’s to sell a certain product, encourage walk-in clients to become actual members, invite everyone to an event, or even to use a service. This is often made clear with a single glance of your fitness flyer. 2. Headline: Once you have established your goal, you need to create a headline that will make this purpose apparent. The headline will likely be the first thing a person reads when they look at your flyer. Thus, it needs to be interesting enough to keep readers engaged. This is usually printed in big, bold letters to catch the eye of passersby. 3. Message: This is often conveyed through the text and graphic elements of the flyer. This leads a person to act according to how the advertiser wants them to. Whether it’s to call a number, to sign up for a membership contract, or to purchase a product, this should be made clear and concise. 4. Graphics: Imagery plays a key role in any marketing material. This reflects the message you want to convey along with the emotion you wish to evoke from viewers. The best flyers are often the most eye-catching tool from a distance. It must be visually appealing to garner attention, yet relevant enough to the flyer’s main theme. A logo design is another important visual to place on the flyer to reinforce brand identity. 5. Contact Information: How else do you expect customers to reach you if you fail to provide your contact details on the flyer? In addition to your phone number, you may want to include your website, email address, social media pages, and office address. This should be updated regularly or as necessary to avoid dead-end communication efforts. 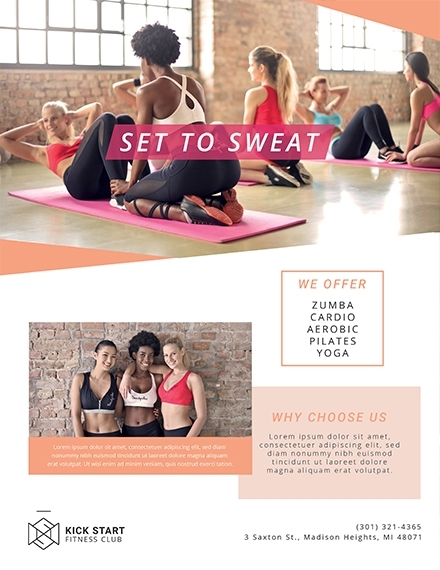 Hoping to make a fitness flyer to help promote your business but have no clue where to start? Well look no further! Take note of these easy steps to craft an attention-grabbing flyer design in a swift. While it might seem tempting to jump straight into the design process, you’d want to make sure you make the most out of your campaign by starting with a rough outline of the proposed design. Take the time to conceptualize on your layout, draw out your graphics, and determine the most effective placement for each element. Your thoughts and ideas might be all over the place by now. To settle this, you need to be more specific in terms of your flyer’s style and content. Determine what colors you want to incorporate, the brand identity elements that need to be highlighted, as well as the copy to prioritize. 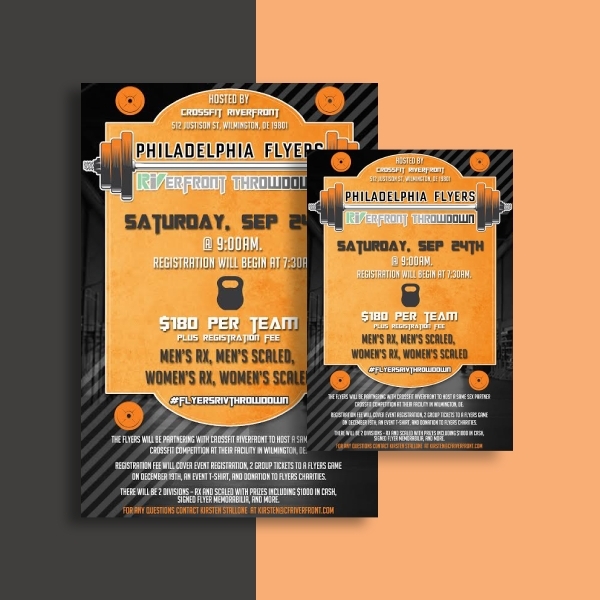 This will help keep the content of your flyer completely relevant to its purpose.You may also see business flyer examples. It’s easy to visualize your design from the start, but transforming it into an actual can be a bit of a challenge. It’s always a good idea to gain inspiration from other existing flyer designs from competitors to see what works and what doesn’t. Perhaps you have a criteria to meet as well. Be sure to consider these factors before proceeding with your design. Review the flyer for any spelling or grammar errors. Though a minor typo might not seem like a big deal, you’d be surprised by how meticulous most people can be. Even the slightest mistakes may be noticed, and the last thing you would want to do is to leave a negative impression with your audience. It’s best to have a colleague or friend re-check your flyer for any errors that might have been missed as well. Unless you plan on publishing the flyer online, be sure to meet the standard print requirements accordingly. The flyer also must be in CMYK format as opposed to RGB to preserve its vibrant quality. As for the images of your flyer, they must have a resolution of at least 300 dpi. Including a bleed will also be necessary to avoid printing and cutting errors. 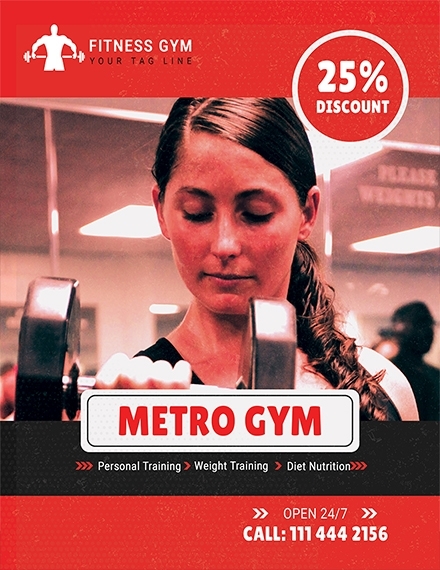 Write a snappy headline: Words can be a powerful asset to your gym flyer. A few carefully chosen words will help make your headline compelling and memorable enough to stick on top of a reader’s mind. Some popular titles contain one or more of these keywords—Easy, The Secrets to, Discover, Free, and Now You Can. This must be enough to catch a person’s attention and pique their interest. Apply striking graphics: One large image can leave a bigger impact compared to a dozen small images. Including a captivating photo or illustration will easily draw attention, set a mood, and support your story. 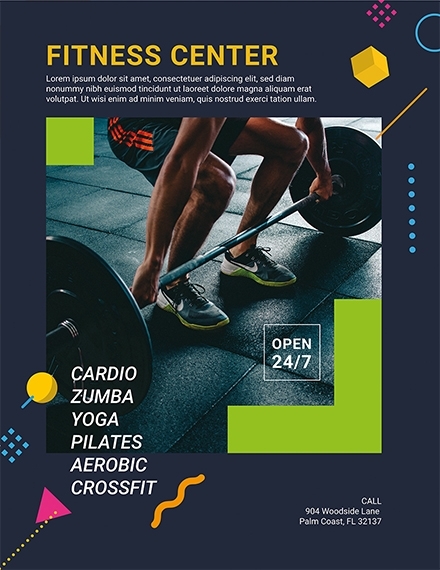 Though there are many good quality stock images available all over the Internet, you can always use your own set of professional shots to add a more personalized touch to your flyer. Organize your layout: A cluttered layout is always the easiest to ignore. 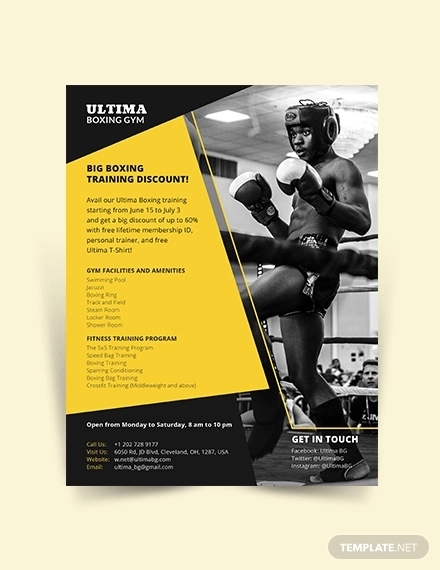 You don’t need to cover the entire page of your flyer with text and graphics to make it look good. 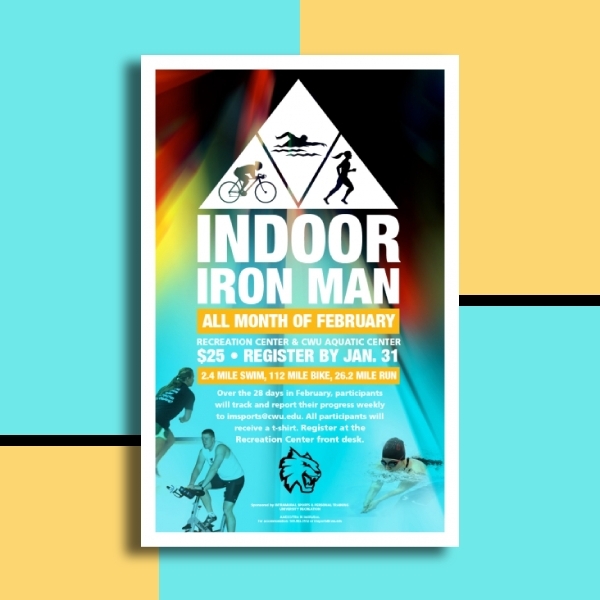 Try incorporating some white or negative space to help emphasize key elements and to make the flyer easy to read. Boxes and lines will also be useful to separate items and give your flyer a clean-cut appearance. Don’t get too complicated: “Too much” can be a bad thing in most circumstances. Avoid bombarding your audience with an overwhelming design by keeping it simple with two typefaces and aligning items to a grid. 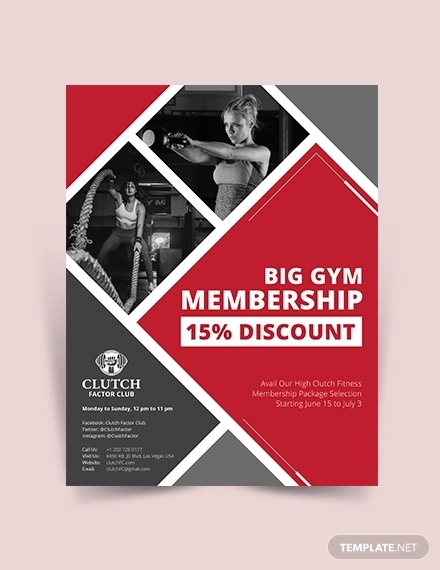 Your flyer design should be appealing, straightforward, and goal-oriented for it be effective. 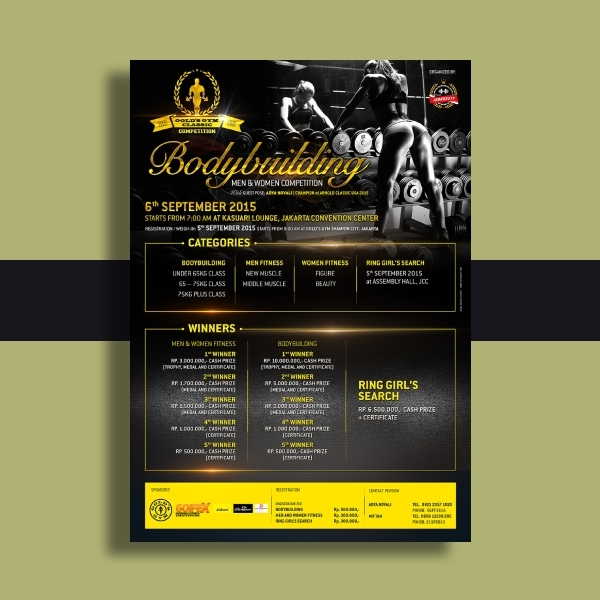 The printing options available for an average fitness flyer encompass a vast array of sizes and shapes. Though exploring these unique alternative might seem like an exciting venture, you might want to stick with the basics for now. The standard size of a flyer is the 8.5 by 11-inch version, which is compatible with most copy machines and printers. A half or quarter of the standard size along with a poster size of 11 by 17 inches are other options you could try out as well. 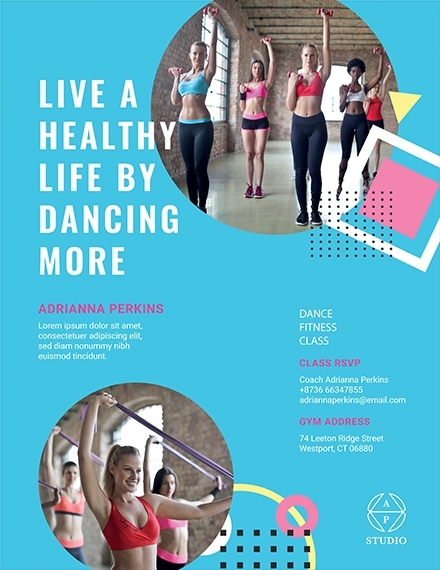 How can I make a fitness flyer? 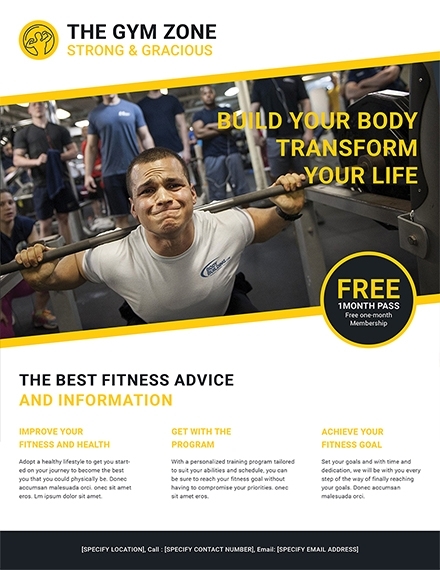 If you’re up to it, you can follow the steps we’ve provided in this article to build your fitness flyer from scratch. But if you’re in a hurry, have little or no experience in using an editing software, or simply want to get it over with without going through the hassle, downloading a ready-made template would be your best option. That way, you can customize the chosen template to suit your needs and have it printed in no time. 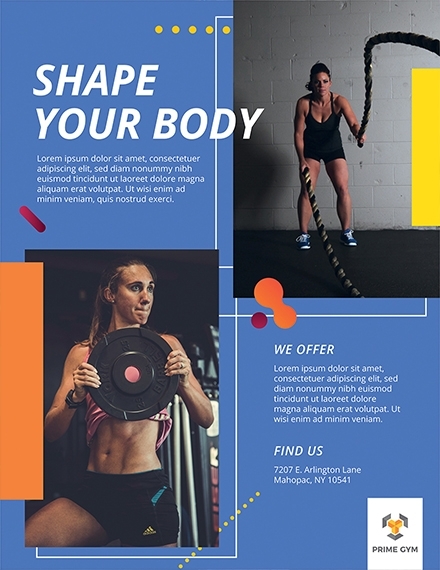 What kind of paper is used for a fitness flyer? Paper types usually vary in grades of thickness. 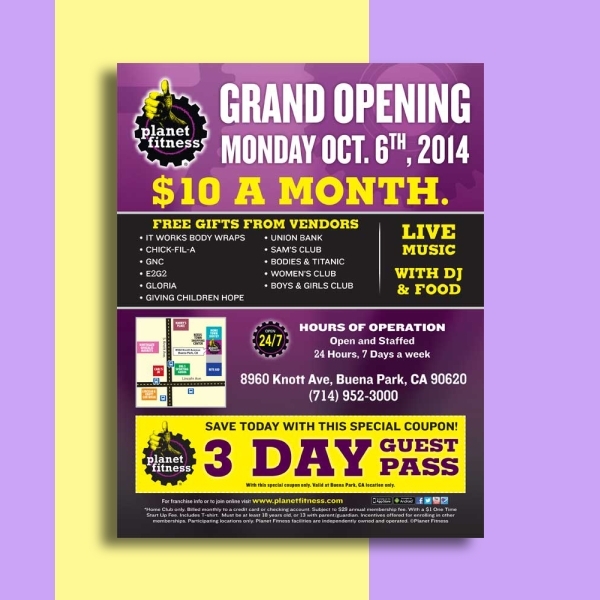 The tangible factor of a printed flyer can greatly influence one’s perception toward it. 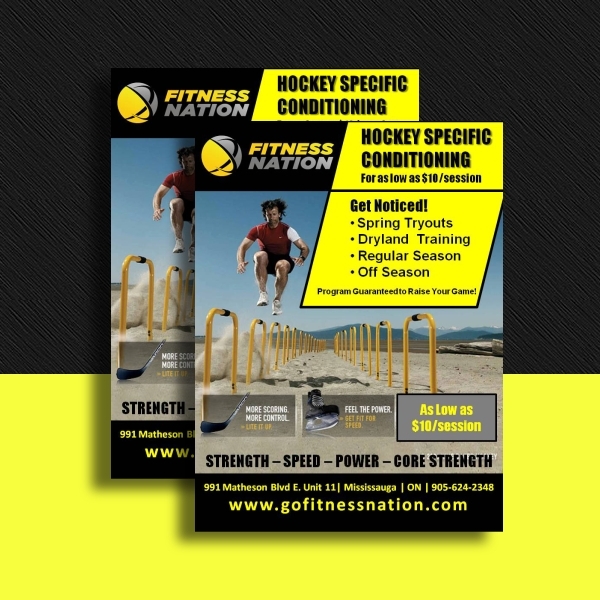 Say for instance, using a business material for your fitness flyer would produce a matte finish. You could easily take down notes on the flyer if you have any other information you want to remind prospects of. Other common paper material types include deluxe high gloss, premium card, premium matte, and premium high gloss. And for advertisers who are on a tight budget, a newsprint material is highly advisable.You may also see sports flyer examples. 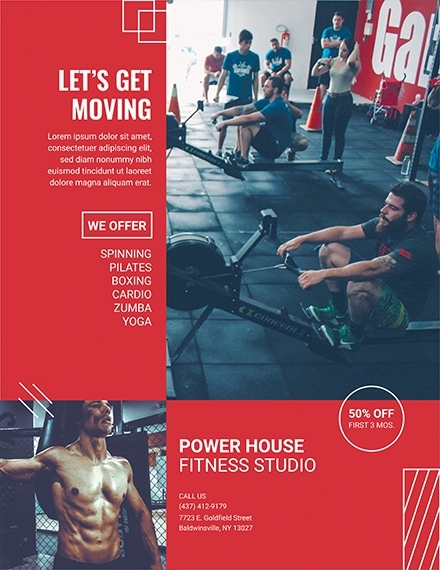 What is the purpose of a fitness flyer? 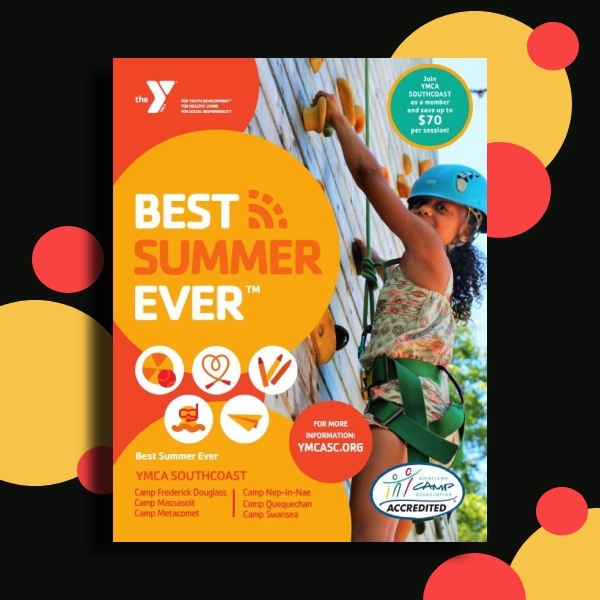 Flyers are an effective, low-cost marketing tool that can help promote a product or service in the form of a visually attractive and informative material. 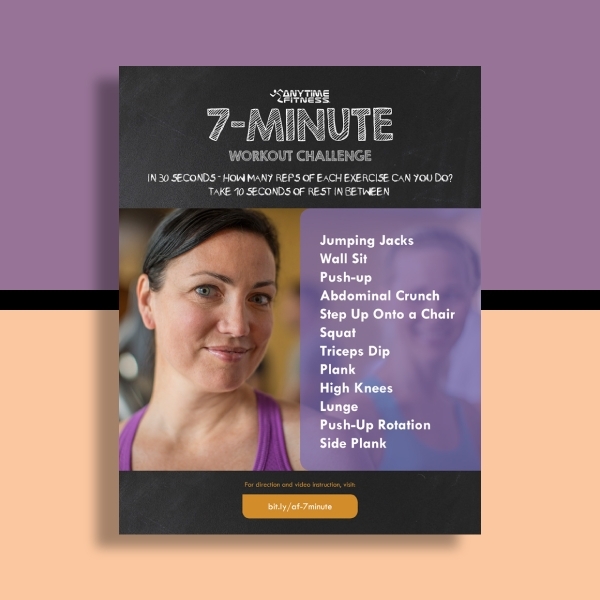 This allows you to educate an audience on the benefits of certain fitness programs and practices for you to draw attention toward your goods and generate sales. 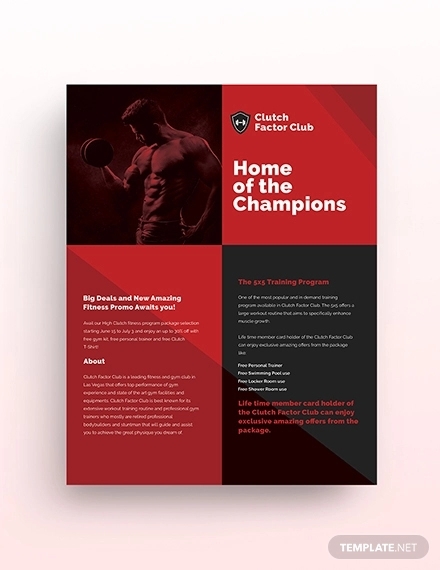 Why is a fitness flyer important? 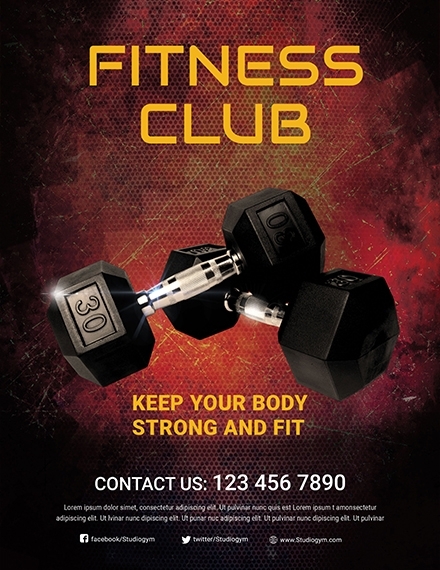 Not only are fitness flyers a cost-effective option, but they’re also low on effort yet high on impact. This allows you to communicate what your company is capable of offering its customers without scaring them away. 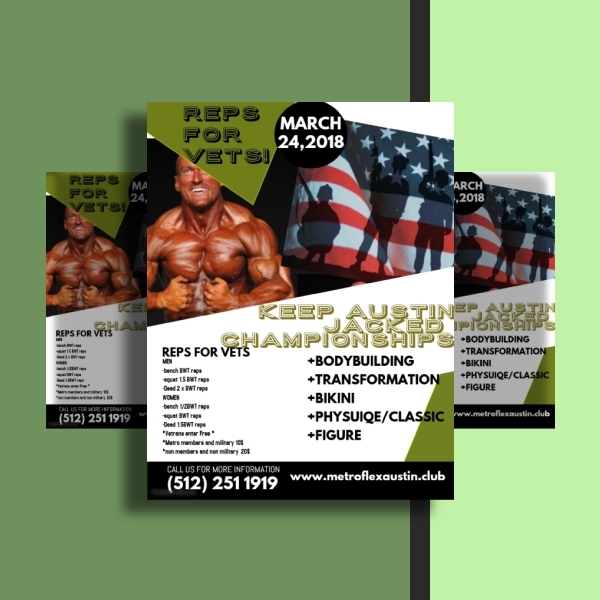 By adding a personal touch to your flyers, these tangible mediums are sure to leave a lasting impact with consumers. 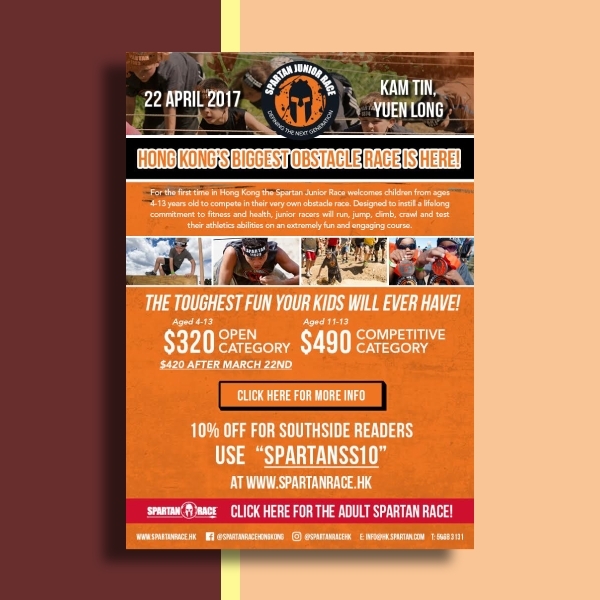 Flyers play a vital role in print advertising, giving you the opportunity to reach out to consumers in the most creative way possible. 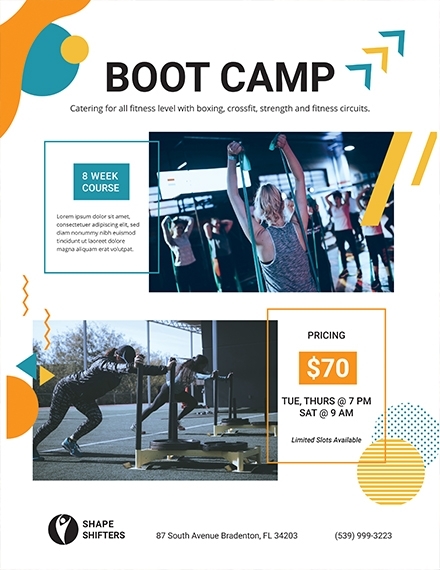 Get people on board with your fitness campaign today with the help of these fitness flyer templates and examples!